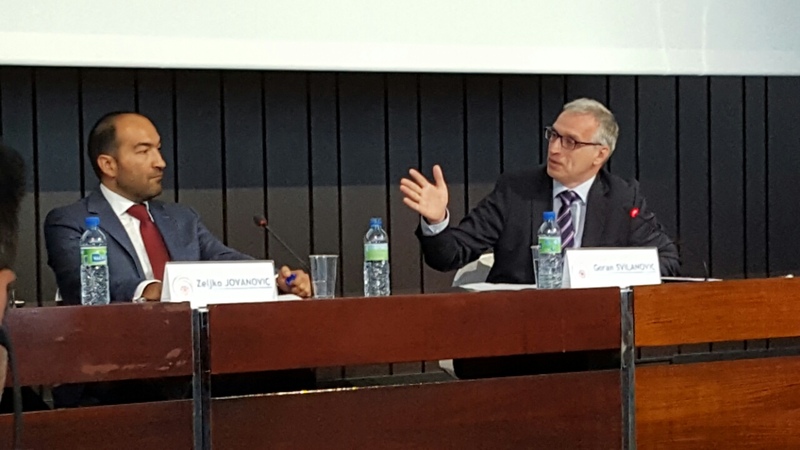 Regional Cooperation Council | "Before accession, countries will need to prove tangible progress on Roma inclusion"
Brussels, 9 June 2016 – The Regional Cooperation Council (RCC), the Open Society Foundations (OSF) and the European Commission (EC) jointly launched the “Roma Integration 2020” initiative today in Brussels. The event brought together Roma integration policy leaders from the Western Balkans and Turkey, civil society organisations from the region, as well as representatives of the EC, OSF and the RCC. Opening today’s project launch, EU Commissioner for Neighbourhood Policy and Enlargement Negotiations, Johannes Hahn said, "Roma integration is an important element of the enlargement process. Before accession, countries will need to prove tangible progress in the fields of education, employment, health, housing and civil documentation. The Decade of Roma Inclusion has put integration of Roma on the political agenda: the ‘Roma Integration 2020’ programme is a confirmation of the Decade in the enlargement countries, where it aims to achieve sustainable results on the ground." In his opening comments, Founder and Chairman of the Open Society Foundations, George Soros said, “My foundations have played a critical role in placing the situation of Roma on the agenda of national governments and the European Union, and I hope the new ‘Roma Integration 2020’ initiative will lead to commitment from high level political leaders and civil servants to deliver tangible results for Romani citizens.” He added, “Roma must remain a top priority for EU and non-EU countries alike”. 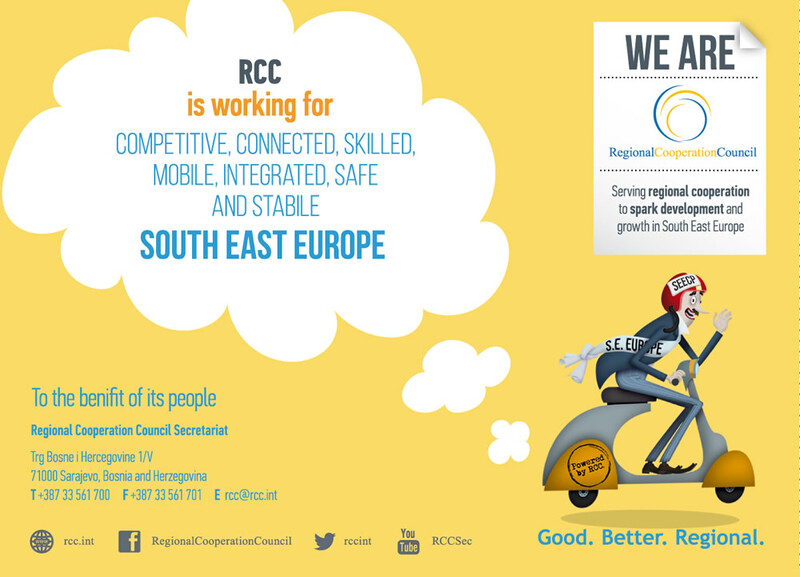 RCC Secretary General, Goran Svilanovic said that these are tough times for everyone in South East Europe. 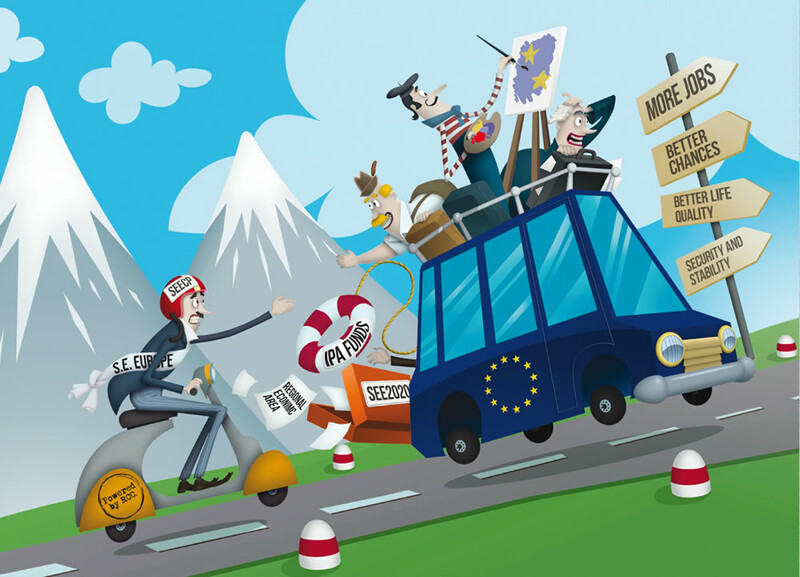 Times of high unemployment, impoverishment and an uncertain and long EU accession journey. “These difficult times affect everyone, but even more for the disadvantaged – the Roma. The region needs to walk the path to EU with its entire people, and Roma cannot be left behind again. 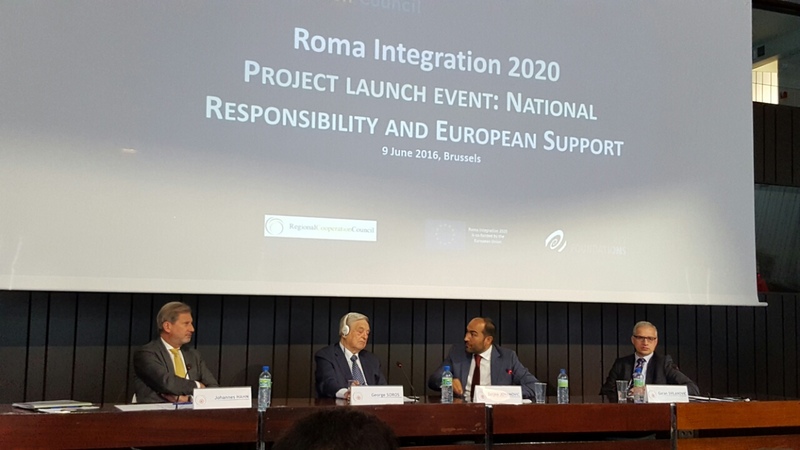 Roma Integration 2020 is an initiative aiming to lead towards inclusiveness. On behalf of the RCC I pledge that we will do all we can to reduce the socio-economic gap between the Roma and the non-Roma population in the Western Balkans and Turkey” said Svilanovic. The initiative will build on the achievements and the spirit of the “Decade of Roma Inclusion 2005-2015”. The project’s main objective will be to help reduce the socio-economic gap between the Roma and non-Roma population in the Western Balkans and Turkey. The project also aims at specific Roma integration goals to be included in mainstream policy developments. 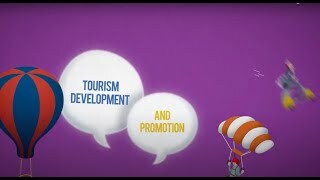 The project is being implemented in: Albania, Bosnia and Herzegovina, the former Yugoslav Republic of Macedonia, Kosovo*, Montenegro, Serbia, and Turkey. Today’s launch was accompanied by the first meeting of the nominated National Roma Contact Points with the representatives of the European Commission and of Roma civil society organisations from the Western Balkans and Turkey. 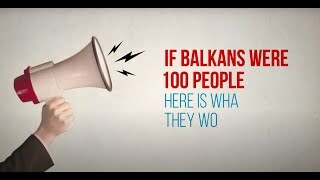 [*] This designation is without prejudice to positions on status, and is in line with UNSCR 1244/1999 and the ICJ Opinion on the Kosovo declaration of independence.